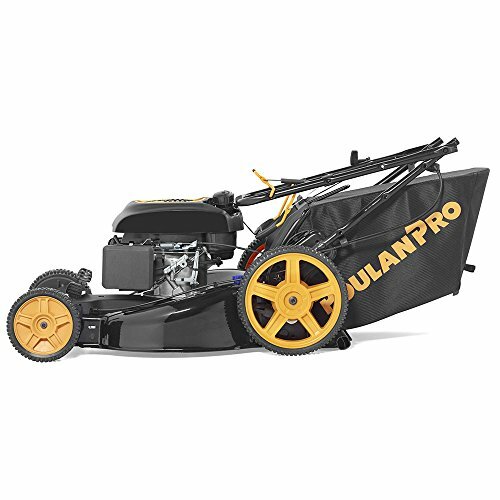 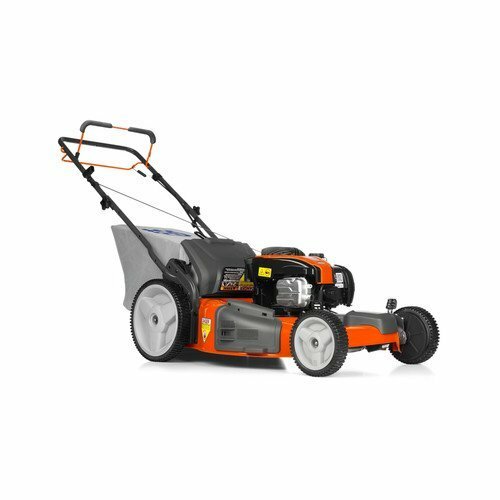 Equipped with Poulen pro all new 174cc power series high-performance engine with auto-choke, the PR174Y22RHP lawn mower is designed & engineered for easy, no-prime starting, excellent balance, & low vibration. 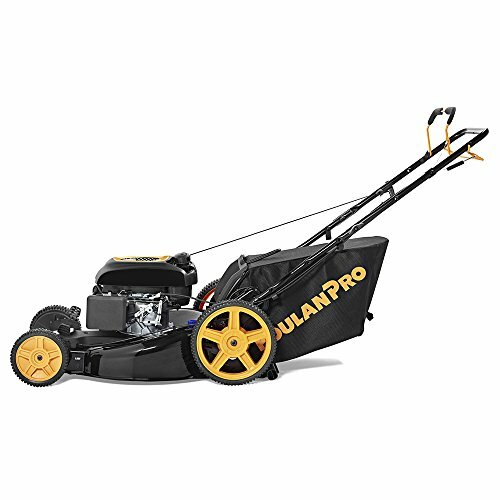 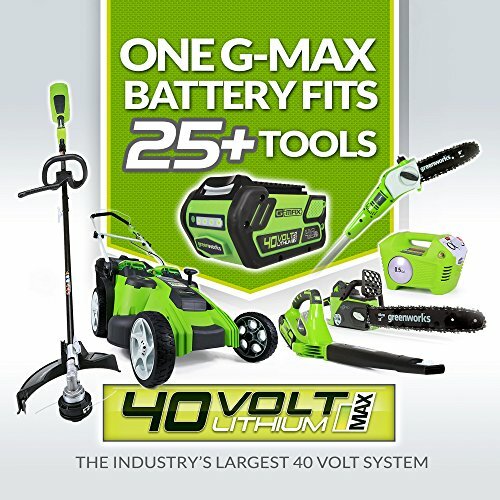 Heavy-duty engine components & steel construction provide exceptional durability & long life, & with a durable, multi-function, 22″ steel cutting deck, it’s capable of side discharging, mulching, & rear bagging – with no tools required to change modes. 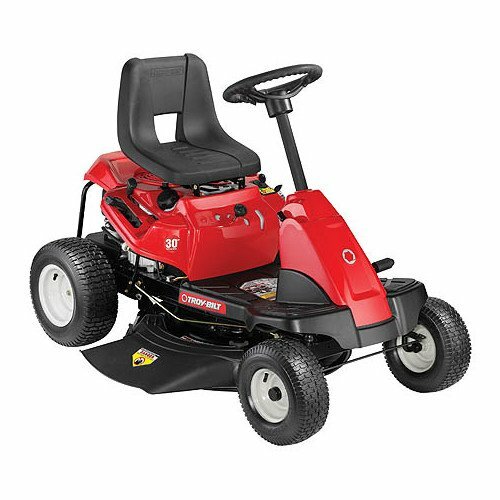 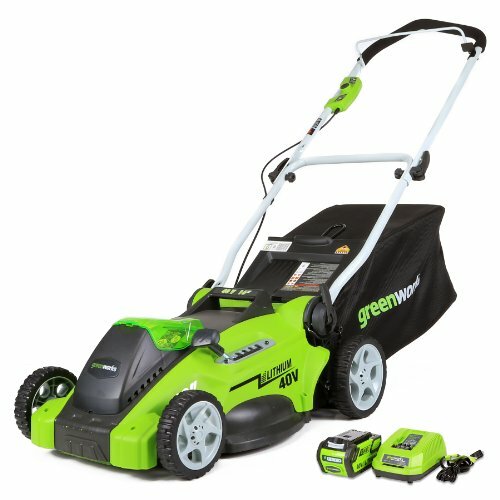 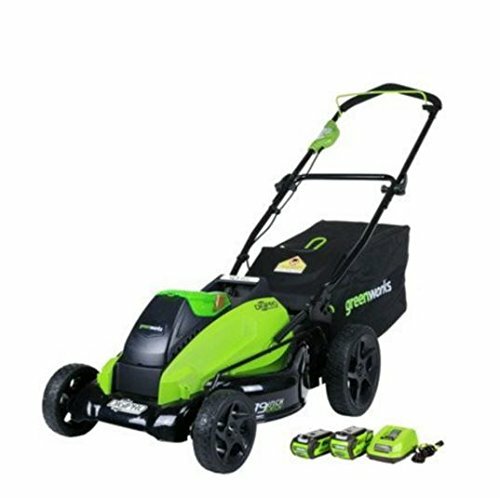 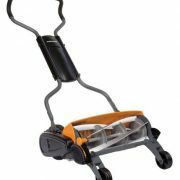 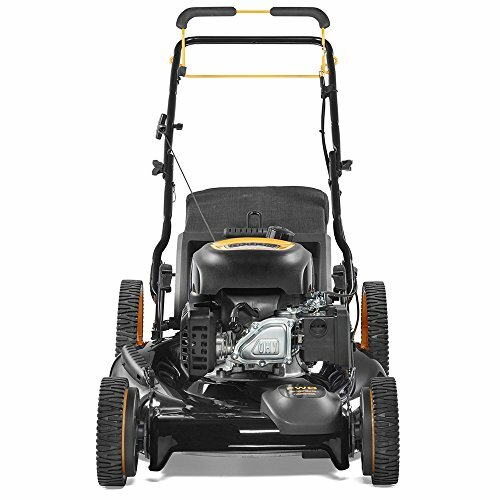 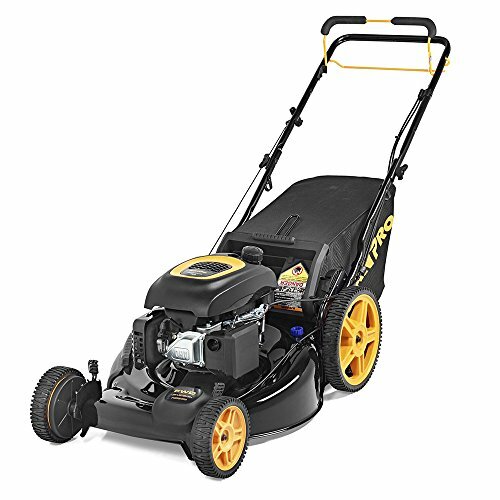 It also features front-wheel-drive (fwd) with power assist transmission & high 11″ rear wheels for excellent control & maneuverability on flat, hilly, & uneven terrain; & it’s simple to tip & turn the mower without disengaging the drive wheels at the end of a mowing row.